George Musser is a renowned American science journalist and the author of two books, Spooky Action at a Distance and The Complete Idiot’s Guide to String Theory. 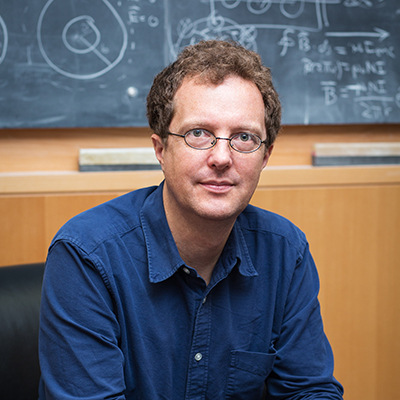 He is the recipient of the 2011 American Institute of Physics Science Writing Award and the 2010 American Astronomical Society’s Jonathan Eberhart Planetary Sciences Journalism Award. He was a Knight Science Journalism Fellow at MIT from 2014 to 2015. As a senior editor at Scientific American magazine for 14 years, he shared in two National Magazine Awards.